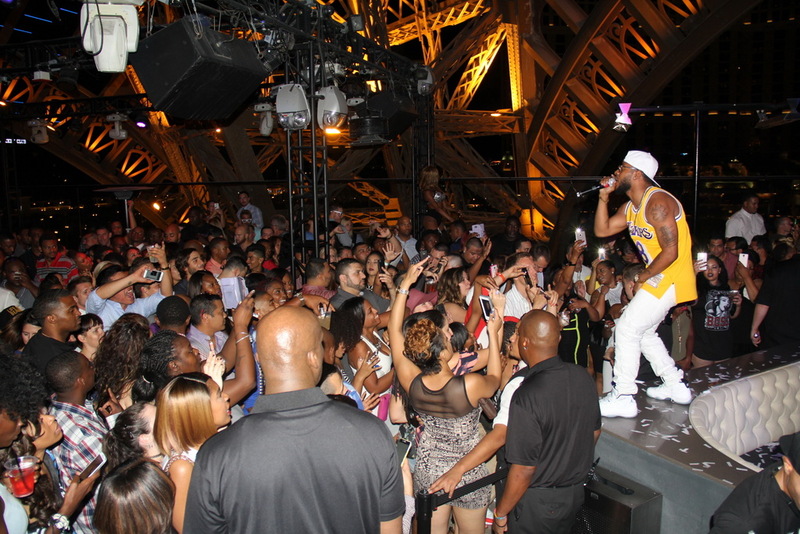 Singer, songwriter and vocal producer Eric Bellinger owned the stage with an exciting performance at Chateau Nightclub & Rooftop at Paris Las Vegas last night. The Grammy award winning artist arrived to the club shortly after midnight ready to get the party going with his popular hit singles “I Don’t Want Her” and “Focused On You.” After his performance, Eric Bellinger made his way to a VIP booth with a group of his closest friends to live out the night and soak up the party atmosphere. Eric Bellinger is a Grammy Award winning singer-songwriter, record producer and engineer. He was born and raised in Los Angeles, CA and has been singing since he could speak. He is the grandson of successful Jackson 5 songwriter, Bobby Day. 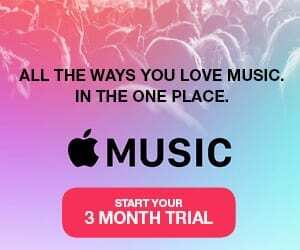 Being the captain of his high school football team, the day came for Eric to choose between a scholarship to pursue a football career at the prestigious University of Southern California or follow his passion in music. Chateau Nightclub & Rooftop is located at Paris Las Vegas, 3655 Las Vegas Boulevard South, directly above HEXX kitchen │ bar │ chocolate. The nightclub is open Wednesday, Friday, and Saturday nights from 10:30 p.m. to close. Chateau’s industry night, Chateau Wednesdays, offers complimentary admission to locals with ID on Wednesday nights. Free cover for locals, excluding special events, general admission starts $30 for ladies and gentlemen. Dress code is strictly enforced. For general information and updates, call 702.776.7770, become a fan on Facebook or follow us on Twitter www.twitter.com/chateaulv.